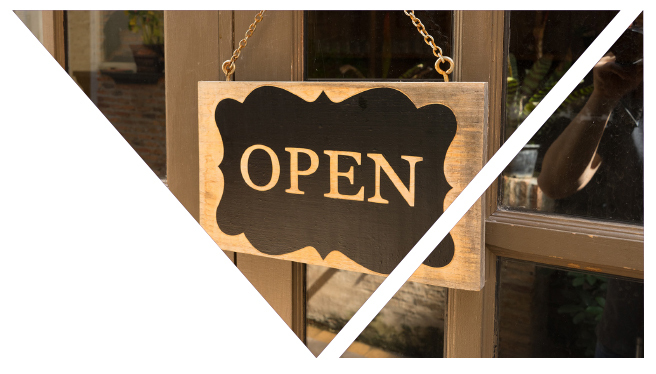 The U.S. Small Business Administration (SBA) has announced that it achieved record levels in fiscal year 2016 small business lending through its 7(a) and 504 loan programs, along with noteworthy increases in lending to women, veterans and underserved communities. Construction cranes in Downtown Miami and throughout South Florida help tell the story of a fast-growing population center and global business hub. Miami’s skyline—a visual marvel with awe-inspiring, high-rise buildings overlooking the Atlantic—has changed more rapidly than any other American city. Global investment from an array of countries have helped fuel the development. Foreign real estate buyers account for 36 percent or $6.1 billion of South Florida total sales volume, according to the 2015 Profile of International Home Buyers in Miami Association of REALTORS® (MIAMI) Business Areas. That is more than four times the eight percent national percentage of foreign buying activity. The annual survey, which was conducted by MIAMI and the National Association of REALTORS® (NAR), is just one indicator of how attractive South Florida has become to international buyers. Global real estate has been and will continue to be a constantly shifting landscape; of that we can be sure. Current events continue to shape country economies, impacting capital flow and global markets. Five years ago, America’s economy was in the throes of a recession and foreign investment was the lifeblood of many local real estate markets. Now, the American dollar is stronger than most world currencies and is a more expensive destination to buy and own property. Yet, it remains one of the world’s most popular destinations to purchase real estate. Looking back on the progress that women business owners have made over the last decade and a half, I am reminded that there was never one simple solution – no silver bullet to solve the inequities between male- and female-owned businesses and the disparities between large and small firms. Rather, we chipped away at access to markets and access to capital and urged elected officials and federal policymakers to consider women business owners in their deliberations. I am happy to report that today we have a seat at the table. 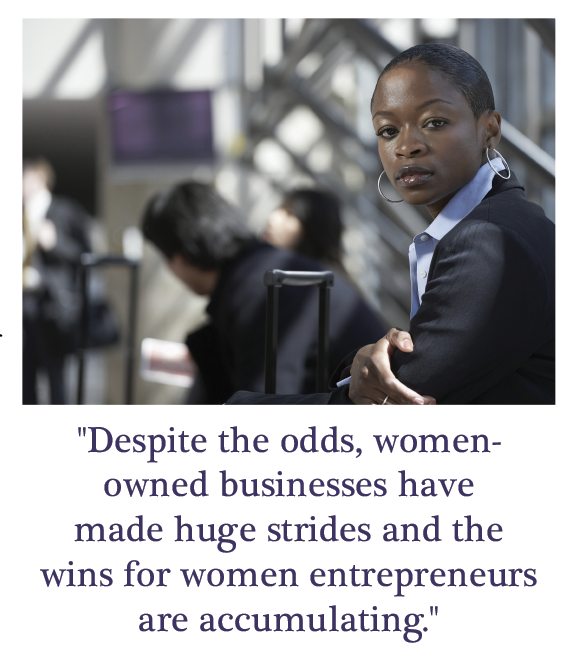 Despite the odds, women-owned businesses have made huge strides and the wins for women entrepreneurs are accumulating. 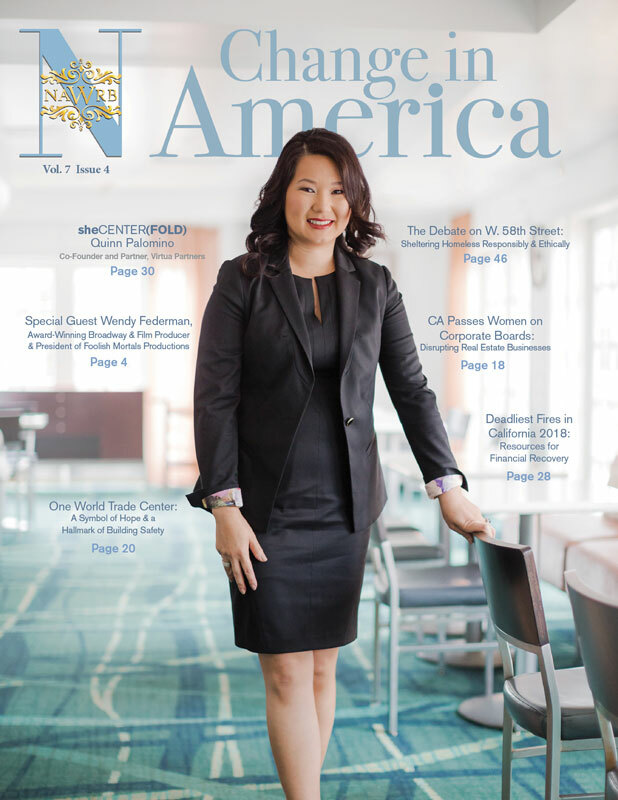 In particular, we received great news last year when the Census Bureau’s Survey of Business Owners (SBO) reported that there are now nearly 10 million women-owned businesses in the U.S. From 2007-2012, the gap between SBO releases, the number of women-owned businesses increased by over 27 percent. 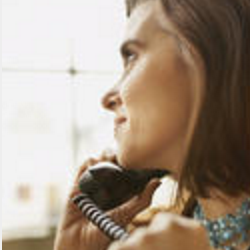 Since 2002, the number of women-owned firms has increased by over 50 percent from 6.5 million. What is even more impressive is the economic force that women-owned businesses have become. They contribute to the nation’s economy by generating $1.4 trillion in revenue and employ nearly 9 million Americans. These statistics reinforce the now-accepted conclusion that the women’s business community is a pillar of the American economy. Looking toward future advocacy efforts, the key issues of women business owners generally fall into three buckets: access to federal contracts, access to entrepreneurial resources and access to capital. The Women-Owned Small Business (WOSB) Federal Contract Program has continued to grow and women-owned firms are reaping the benefits. First, the SBA announced that in FY2015—the first time since 1994—the federal government has achieved its 5 percent goal of contracting to WOSBs. Why 1994? Because it is when the government established a 5 percent goal for contracting awards to women. And what an effort it took; members of Congress, national women’s business organizations including NAWRB, a supportive White House and SBA and thousands of women across the country who cared enough to keep up the pressure. In the same week that they confirmed the government had finally reached its 5 percent contracting goal, the SBA also announced a significant expansion of the WOSB program. When the last disparity study was completed in 2007, women-owned firms were considered underrepresented in 83 industries, thus making those industries eligible for participation in the WOSB Program. WIPP advocated for a new study to update eligible NAICS codes for the program. The study, completed by the Department of Commerce earlier this year, found that women-owned businesses are underrepresented in 113 industries and now these industries are immediately eligible for the program—opening the doors for more than a third of all industries. The disparity study, The Utilization of Women-Owned Businesses in Federal Prime Contracting, highlighted two very alarming facts. First, women are 21 percent less likely to get a government contract when controlling for factors such as age and size of the business. Second, the industries in which WOSBs are less likely to win contracts account for about 85 percent of both total contracts and dollars awarded. When taken together these facts show that the need for the WOSB Program still exists. We have made tremendous progress but our work is not done. I have written previously about sole source authority—the ability for the agencies to award contracts directly to women-owned businesses. That authority was finalized in the Federal Acquisition Regulation (FAR)—the contractor’s rulebook—in January 2016. Now WOSBs can compete on a level playing field with all other small business set-aside programs and evidence shows that women are aggressively using this new tool. Part of improving access to federal markets for women entrepreneurs, is improving access for the small business community as a whole. Moving in unison allows all small businesses to benefit. As the saying goes, a rising tide lifts all boats. That’s why I was particularly excited to see the House Small Business Committee’s first major piece of legislation for 2016 address many contracting issues. The Defending America’s Small Contractors Act of 2016 (H.R. 4341) will prove to be significant to small contractors. Moreover, the bill was approved unanimously by the Committee and with over two-thirds of the Committee contributing content to the bill. In response to that question, the Senate acted and we are hopeful that the House will as well. For the first time in nearly a decade, Congress is on its way to reauthorizing the Women’s Business Center (WBC) Program. In the Senate, the Committee on Small Business and Entrepreneurship unanimously approved the Women’s Small Business Ownership Act of 2015, which would do just that. Senator Maria Cantwell (D-WA), Chair David Vitter (R-LA) and Ranking Member Jeanne Shaheen (D-NH) sponsored this landmark legislation and the bill was referred out of Committee on a bipartisan, unanimous vote—a rare occurrence in Congress. Representative Susan Delbene (D-WA) has introduced a companion bill in the House. Under the bill, the WBC Program would be authorized at $21.75 million per year through FY2020, allowing more Centers and providing additional support to existing, successful Centers. SBA’s funding for WBCs are matched by private donations, doubling the impact of this increase. WBCs will be able to receive grants up to $250,000, a major increase from the previous maximum of $150,000. 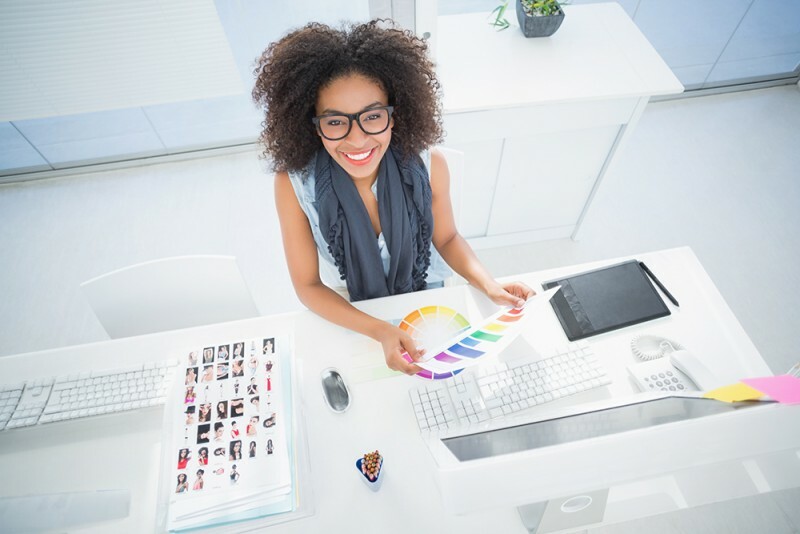 Given that WBCs provide an invaluable resource for women entrepreneurs it is only reasonable that support is given to encourage job creation and job growth. Last year, they served over 140,000 women entrepreneurs, which led to the creation of over 760 new businesses. For as many strides as we made in access to federal markets and resources, access to capital lags far behind. 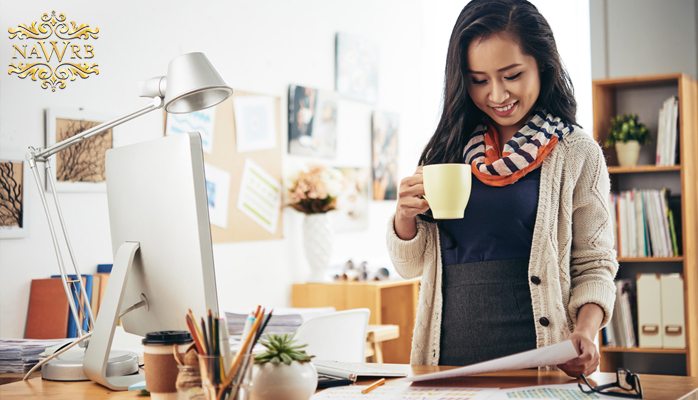 A recent report by the Senate Committee on Small Business and Entrepreneurship highlighted many areas where women-owned businesses were underserved by private capital markets. The report pointed out that women-owned businesses receive only 4 percent of the total dollar value of small business loans and only 7 percent of all venture capital funds. The report was illuminating and led to a renewed focus on reducing the gap between male and female led companies with respect to available capital. It was through this next new challenge for WIPP that we created WIPP’s Access to Capital platform titled “Breaking the Bank” and I am happy to report that we are already checking items off of our list. The Securities and Exchange Commission (SEC) finalized rules for equity crowdfunding, which allows small businesses to obtain capital from investors without going through the expensive and complex securities registration process. Additionally, the House passed legislation to give small businesses a voice at the SEC. The SEC Small Business Advocate Act of 2015 (H.R. 3784) passed the House in February and requires the SEC to establish an Office of the Advocate for Small Business Capital Formation to assist small businesses in accessing capital. Simplifying the patent and trademark process is another priority that the Senate Committee on Small Business and Entrepreneurship highlighted in a recent hearing. Making patents and trademarks more accessible will increase investment and allow women entrepreneurs to capitalize on their intellectual property. While none of these policy changes will solve the access to capital struggle that women entrepreneurs currently encounter, WIPP and others are taking the same approach that we did to access to federal markets—chipping away at the issues. WIPP has launched WE Decide 2016, a collaboration with Personal BlackBox (PBB). WE Decide 2016 is an interactive, online platform for women entrepreneurs to have their voices heard during the 2016 elections. With the support and collaborative efforts of several associations with quick polls and issue surveys, we will be able to ascertain women business owners’ views. WE Decide 2016 engages women business owners and women entrepreneurs to focus our message on results, sensible regulations and an investment in small businesses. The opinions shared through WE Decide 2016 will culminate in a policy platform, which will be shared with Presidential and Congressional candidates at both national conventions. When reflecting on these recent legislative and regulatory achievements, I am grateful for the progress that women entrepreneurs have made in so many different areas. None of this would have happened without advocacy. Advocacy is not a once-in-a-while exercise. Change does not happen with an annual visit to an elected official or a retweet by one person or one organization . It needs a constant drumbeat and direct focus by many. As we unite to tackle tough issues, I am absolutely convinced that 10 million women-owned businesses will make a difference. 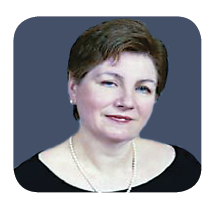 Ann Sullivan is the President of Madison Services Group, Inc. (MSGI), a woman-owned company that provides government relations and business development services to corporate and non-profit clients. 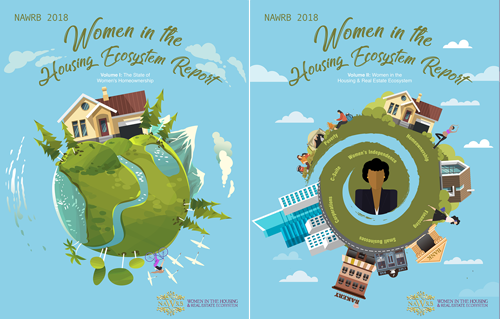 The Federal Housing Finance Agency (FHFA) has issued a Notice of Proposed Rulemaking (NPRM) and is seeking comments on proposed amendments to its Minority and Women Inclusion regulations. 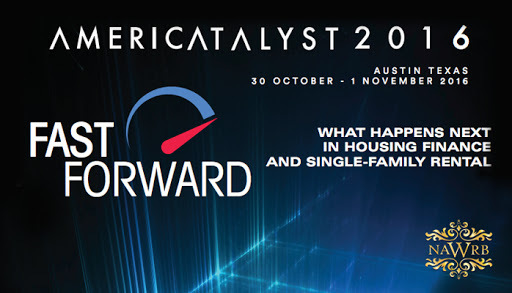 The Housing and Economic Recovery Act of 2008 requires Freddie Mac, Fannie Mae and the Federal Home Loan Banks (regulated entities) to promote diversity and inclusion (D&I) in all their businesses and activities; the FHFA adopted regulations in 2010 to facilitate the implementation of these D&I requirements. How Much Cheaper is Owning than Renting? A new report from Trulia, Rent vs. Buy: Haunted by Prices, Not Rates, reveals that in the 100 largest American metros, buying a home remains more affordable than renting. Trulia reports that on a national basis, buying a home is 37.7 percent cheaper than renting. But just how significant is the financial advantage between buying a home and renting? 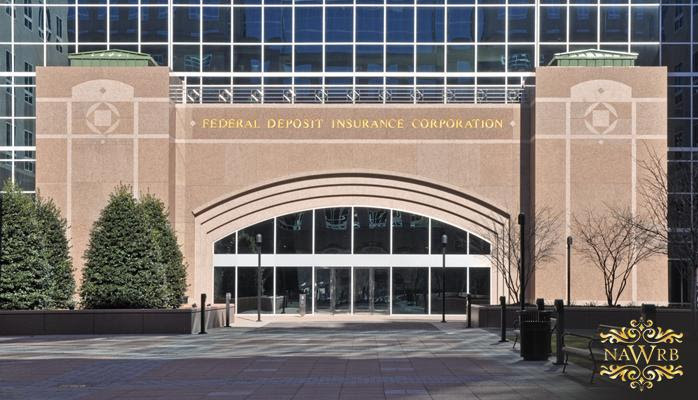 The Federal Deposit Insurance Corporation (FDIC) has announced that it will host a symposium on developing youth savings on Friday, October 21, 2016. The symposium, “Learning to Save – Saving to Learn,” will unite representatives from almost 20 bank participants in the FDIC’s Youth Savings Pilot program, alongside non-profit and school partners. Participants will convene ideas for merging financial education with the opportunity to open a savings account. Halloween is just around the corner! 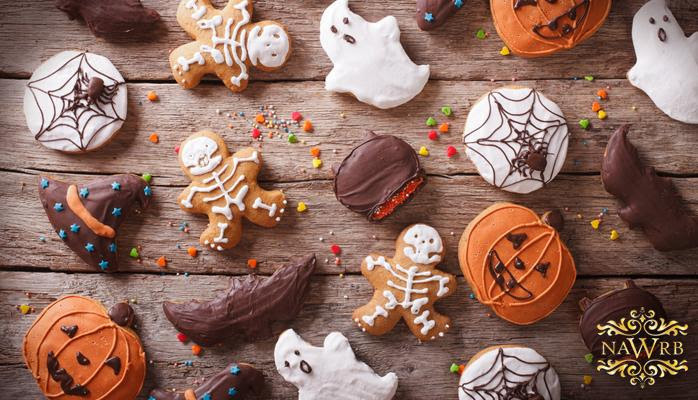 Before we know it kids will be dressed in their favorite costumes stuffing their pillowcases and jack-o’-lantern pails with magnificent amounts of candy. Today, the Census Bureau released their latest Profile America Facts for Features with Halloween as the subject. It is important to practice safety and caution on October 31; children should always be accompanied while trick or treating and any suspicious candy should be reported. Please read below for the latest statistics on the sweetest holiday of the year. 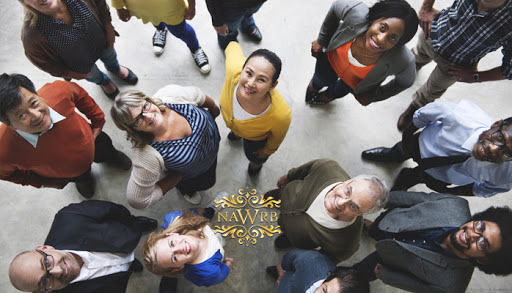 If an event involves women’s equality and supporting the women’s movement, NAWRB is there. Join us to take part in making a better tomorrow! The state of gender equality remains dismal in the United States, as it always has been. From Fortune 500 boardrooms to poverty levels, gender imbalances touch and impact all aspects of women’s lives. It has been almost 30 years since women could get business loans without a male cosigner and yet, a majority of women continue to lack awareness of special programs and designations for which we have worked so hard to develop and implement to increase diversity spend for women. In 2016, we are finally seeing conversation around core business practices and corporate social responsibility towards women. 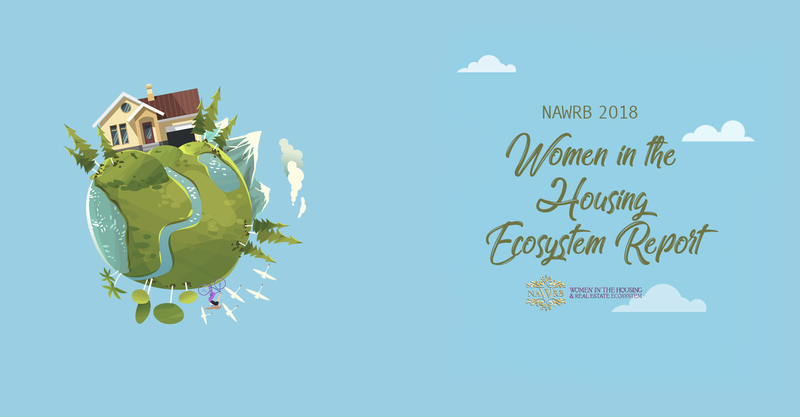 C-suite women and women-owned businesses working in the housing ecosystem—consisting of several real estate related industries within retail, residential, industrial and commercial sectors—have been underutilized and underrepresented. For decades, women have lacked a seat at the table. This needs to be brought to the forefront and not simply spoken about behind closed doors. Given how hard and long women have invested to get where they are today, many are fearful of the repercussions associated with voicing their concerns about these inequalities. Bottom line, women are not afforded equal C-suite opportunities and several staffing companies still utilize rolodexes with the same people for decades. We need to introduce fresh, diverse talent into these executive offices and boardrooms. Diversity and inclusion within organizations is transparent when there is an intentional effort to recognize and celebrate the differences that each employee holds and the organization embraces these differences in its supplier selection process. Companies must have documented programs in place, including employee training and adherence accountability to demonstrate commitment. Organizational leaders should not just verbalize their commitment; but, have people and programs in place that promote diversity and inclusion without exclusionary practices that contradict their commitment. In addition, an assigned compliance officer for programs is an effective way to achieve desired results. The situation is familiar to every commercial property owner: The lease was signed with great optimism and without extensive negotiation, except for some discussion of the rent and other charges. But now, several years into the lease, the tenant is unhappy about something. The landlord is still collecting rent, but the tenant is grumbling and discontented. Maybe they think that they’re not getting enough customer traffic, that they’re paying too much in common charges, or they now believe that they didn’t strike the best bargain when they negotiated the lease. The lease document itself doesn’t provide any answers. It was drafted with an eye to specifying the payments due and protecting the owner from incurring losses in any number of situations. What should be done about the situation? The landlord’s first instinct may be to do nothing. The lease has been signed and he or she is collecting rent. What’s the worst thing that could happen? 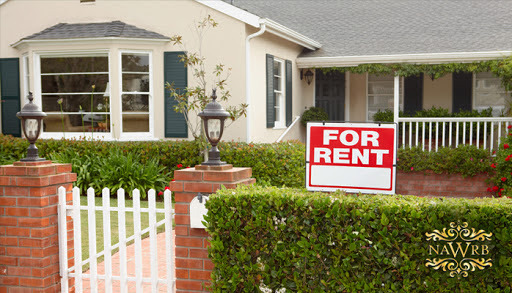 Ignoring the tenant, however, can lead to unfortunate outcomes for both parties. In an ideal tenant/landlord relationship, the two will work together as a team. If the landlord drops out of the game, the tenant may have to take actions to get them back in play. That’s the point at which the tenant may decide to involve others. If the landlord works with a property management company, the tenant could go to another one of your coworkers. They could leave the company bad reviews on Yelp or begin telling their neighbors about how they are being mismanaged. They are pulling others onto their side. This is the beginning of a phenomenon commonly referred to as “triangling.” The harm that can be caused by “triangling” has the potential of being much more substantial than the original complaint warranted. Triangling stifles diversity of voice by creating coalitions in which being against something else is the only thing holding people together. 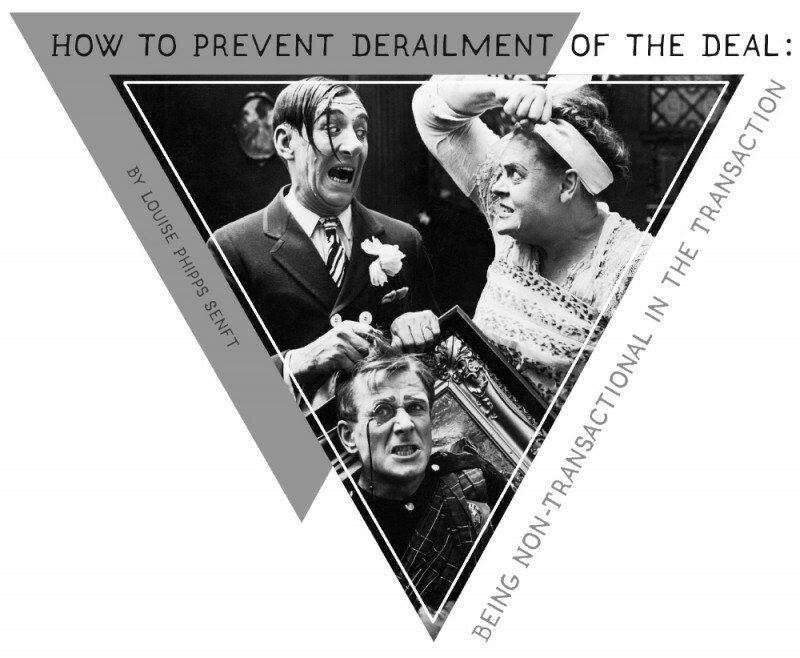 Approaching people and difficult real estate transactions in a relational way makes room in the interaction for differences that do not have to divide people or derail deals. Let’s look harder at the triangling, and some of the benefits that can come out of being aware of the dangerous phenomenon. Why can’t we just ramp up sales, find new clients and customers and get to one million in revenues that way? Do we really have to deal with confidence issues, limiting beliefs and unconscious thoughts? Sorry, but yes, we do. Because the unconscious drives the show. When only three percent of women are getting to one million in revenues, it’s obvious something isn’t working. 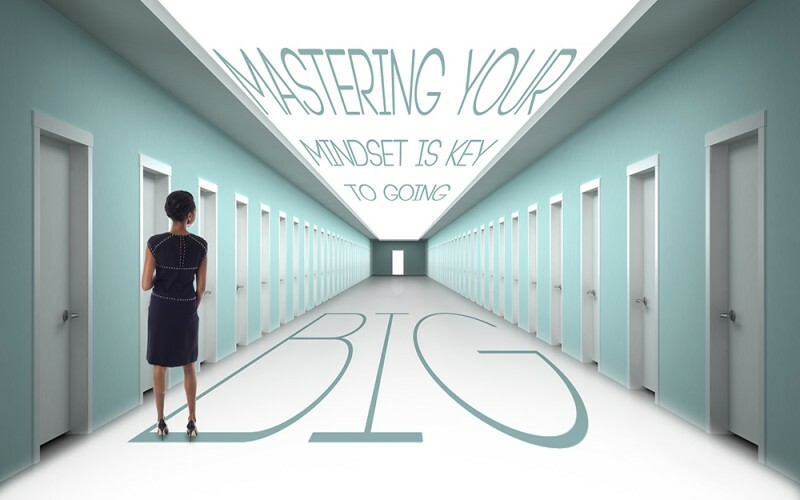 Mindset is actually the big mama elephant in the room for most of the women I’ve coached, mentored and swapped entrepreneurial war stories with. I like to say for women looking to go big it’s not a question of competence; it’s a question of confidence. It’s not that we can’t overcome mindset challenges, but we struggle to figure out how. Very few women are mastering mindset, and it’s the critical driver of success. Thank you for the opportunity to provide comments on the Small Business Rule Changes Notice of Proposed Rulemaking (NPRM) and Request for Comments.